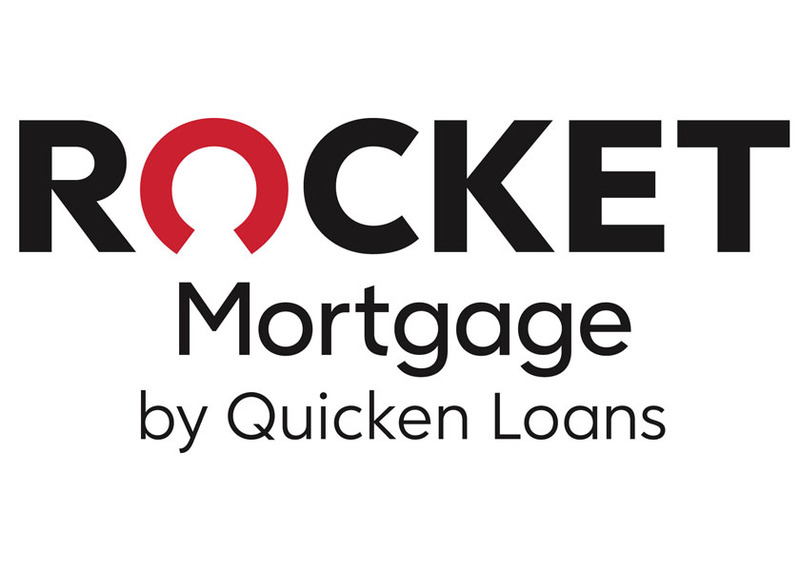 Quicken Loans has a new logo for its Rocket Mortgage product, and there are no rocket ships involved. 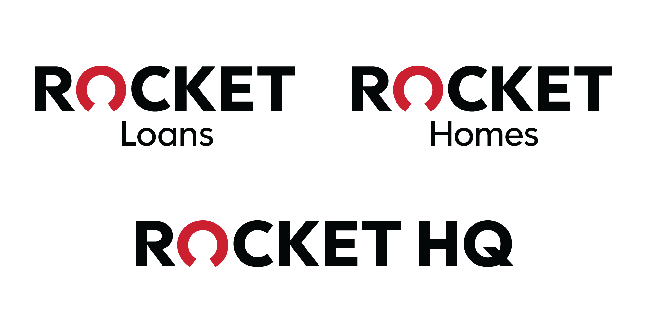 The Detroit MI-based mortgage lender, which debuted its Rocket Mortgage offering three years ago, is refreshing the brand with a more streamlined logo and font. 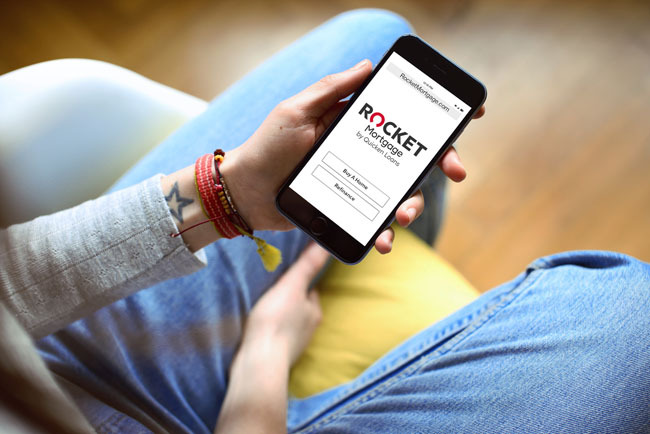 The new look will also roll out to Quicken affiliates Rocket Home, Rocket Loans, and a new product Rocket HQ, which provides credit reports and financial advice to consumers. “We launched Rocket Mortgage to really differentiate a new, highly streamlined experience we had created for the mortgage industry,” says Jay Farner, chief executive of Quicken Loans. “In an effort to make sure it was clear to the consumer, we though it was important to have a new look and feel and one that’s familiar across all of these different companies and products.” Quicken Loans worked with Lippincott on the updated logo, which includes bold black lettering and a red ‘O’ in Rocket that is open on the bottom, which will provide the companies maximum flexibility. “Overall, the logo balances the idea of speed that’s inherent in the name with a bold, simple design that inspires confidence,” says Bogdan Geana, a design partner at the agency.